These famous brothers, with their harmonized vocals, were Rock n' Roll pioneers. We are of course referring to Don and Phil Everly, the Every Brothers. Even though the famously battling brothers had a 10 year feud, this 1988 file photo promoting an appearance in Reno showed them in much better moods. When the Rock n' Roll Hall of Fame opened in 1986, Phil and Don were among the first 10 acts inducted. 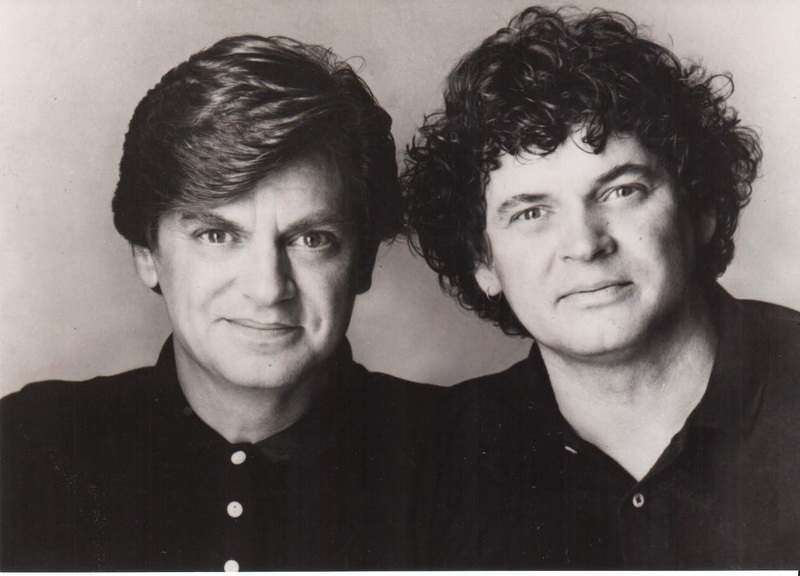 So if you are old enough to remember the Everly Brothers, what is your favorite. For us Cathy's Clown is tops!